One of the first packages ever produced by a Highcon customer, this box was designed and produced by Glossop Cartons, UK. 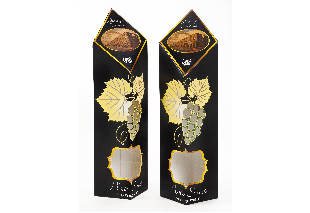 On the front there are very complex cutouts aligned with the graphic design. 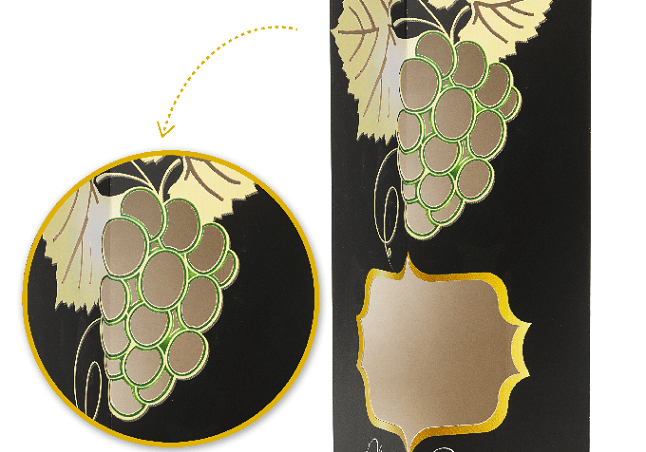 Another element is the cut on crease – the grape shape cutouts sit on the box crease, which is a new process developed for packaging.